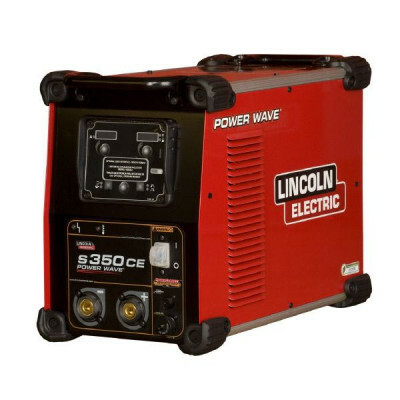 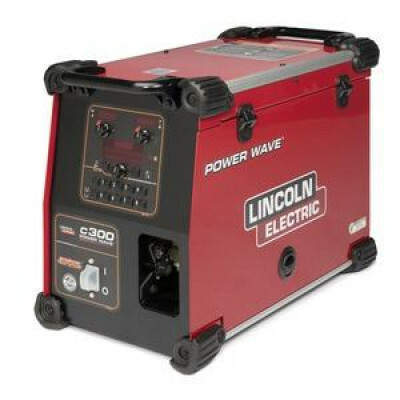 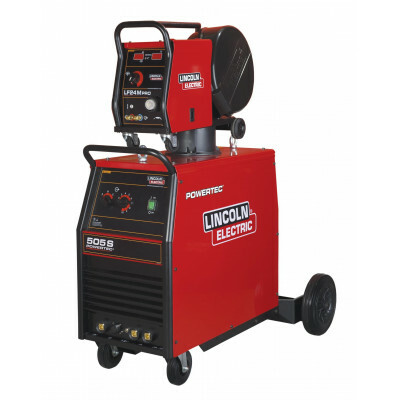 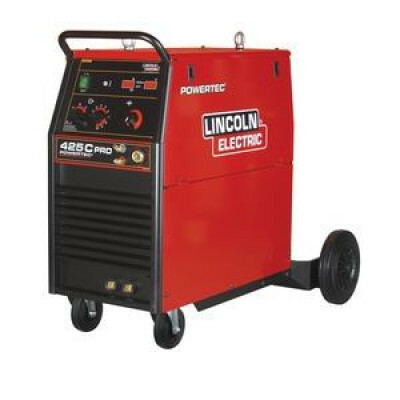 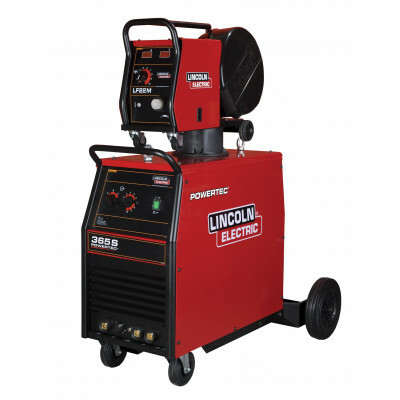 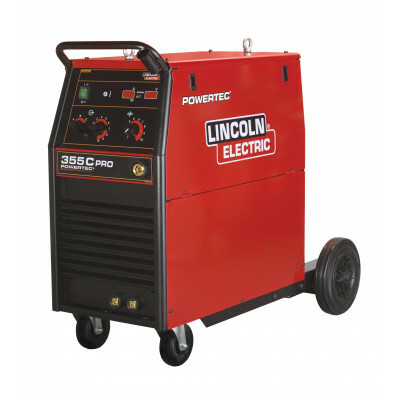 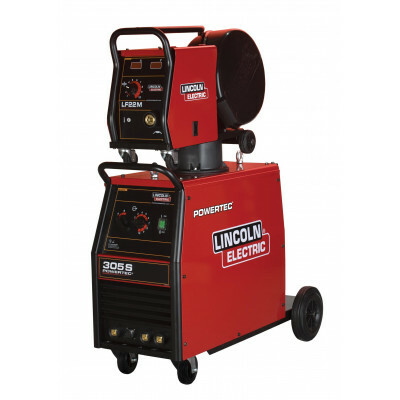 The Lincoln Electric Powertec 161C is designed to provide a range of machines with a variety of weld..
Lincoln Electric Powertec 191c MIG Welder The Lincoln Electric Powertec 191C is designed to pro..
Lincoln Electric Powertec 231c MIG Welder The Lincoln Electric Powertec 231C is designed to pro..
Lincoln Electric Powertec 255cThe Lincoln Powertec 255C is a more powerful version, still capable of..
Lincoln Electric Powertec 271c The Lincoln Powertec 271C is designed to provide a range of mach.. 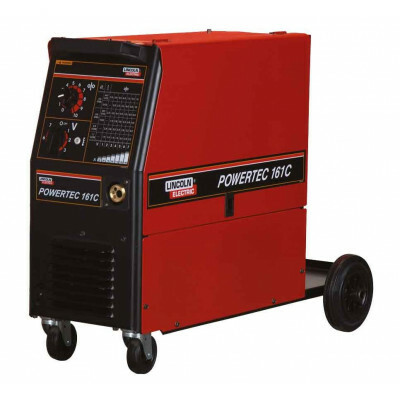 The Powertec® PRO range of MIG welding machines is superior in all respects. 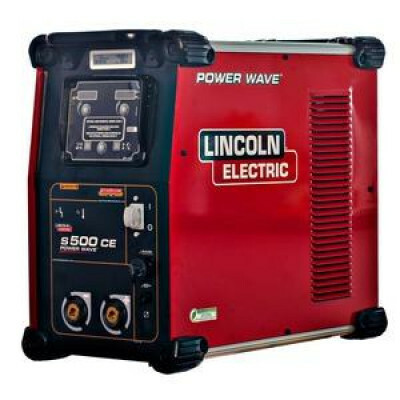 All have excellent arc ..
Lincoln Electric Powertec 355c The Powertec 355c has an excellent arc characteristics and very ..
Lincoln Powertec 365S MIG Welder With multiple output levels available across the power source ..
Lincoln Electric Powertec 425CThe Powertec 425C has an excellent arc characteristics and very low sp..
Lincoln Electric Powertec 425SWith the full range of Powertec® power sources and the LF22M & 24M..
Lincoln Electric Powertec 505SWith the full range of Powertec® power sources and the LF22M & 24M.. 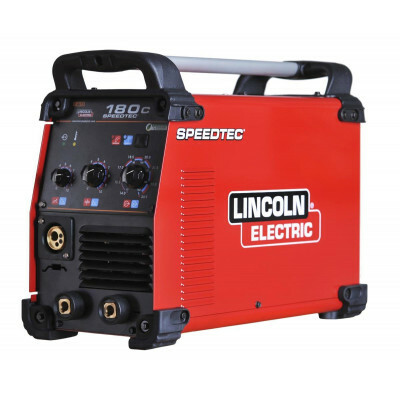 The Lincoln Electric Speedtec 180C is a marketing leading single phased multi process inverter, and .. 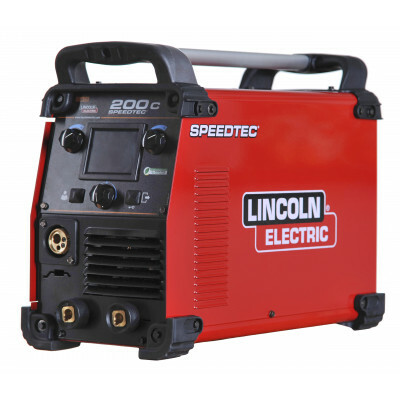 The Lincoln Electric Speedtec 200C is a marketing leading single phased multi process inverter, and .. 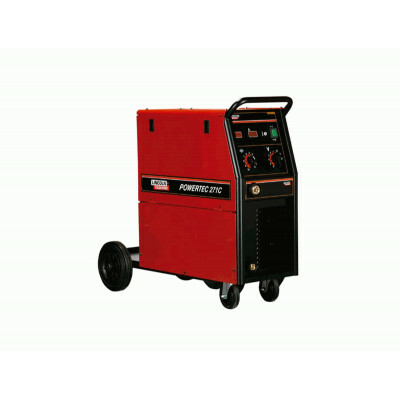 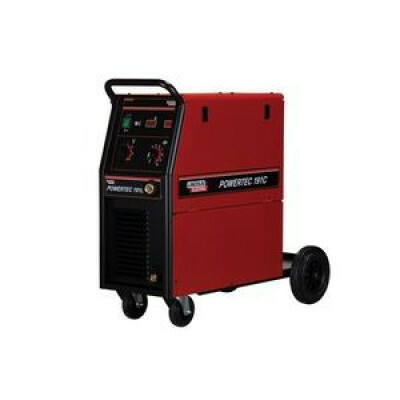 The TPS ConMIG 300 is a gas-cooled compact MIG with digital synergic control. 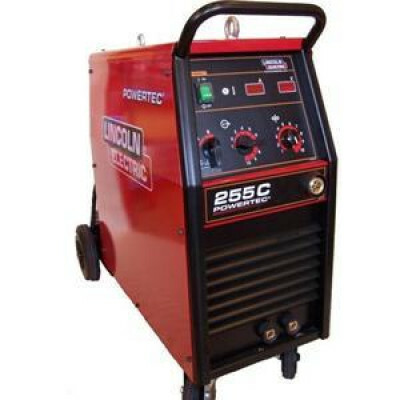 Using a step voltage s.. 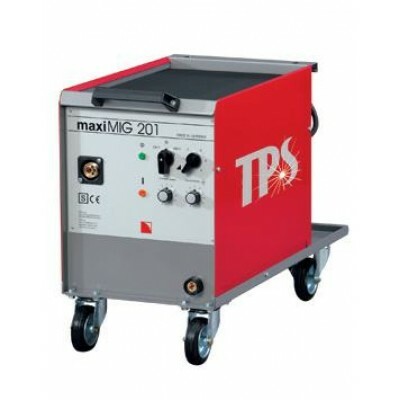 The TPS ConMIG 400 MIGMAG Conventional New modern technology makes welding more effective, easier an..
More than just MIGMAG Conventional New modern technology makes welding more effective, easier and sa..
TPS ConMIG 545 – MIGMAG Conventional & SynergicNew modern technology makes welding more effectiv.. 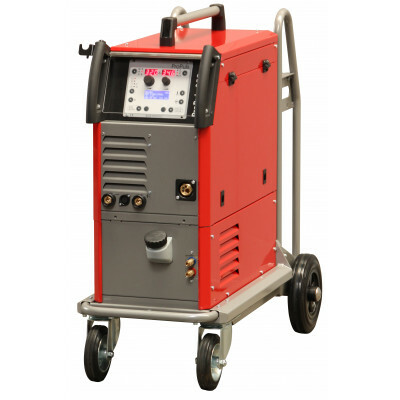 Innovative design of this MIGMAG Converntional welder allows for quick and easy changeover between 2..
TPS InoMIG 350TPS InoMIG 350 – digital synergic inverter MIG. 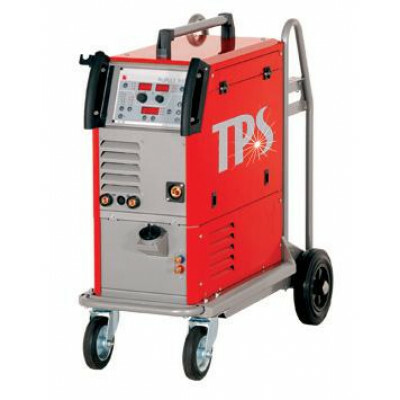 TPS InoMIG machines are highly pr..
TPS InoMIG 400TPS InoMIG 400 – digital synergic inverter MIG. 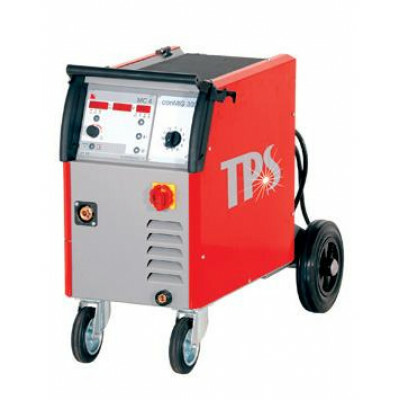 TPS InoMIG machines are highly pr..
TPS InoMIG 500TPS InoMIG 500 – digital synergic inverter MIG. 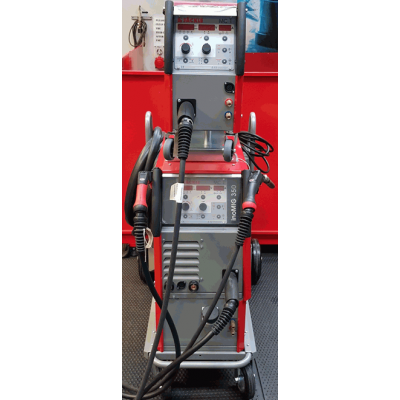 TPS InoMIG machines are highly pr..
A compact, yet powerful MIGMAG Conventional machine, with a focus on high quality welding for steel ..
TPS ProPuls 300C – MIGMAGNew modern technology makes welding more effective, easier and safer. 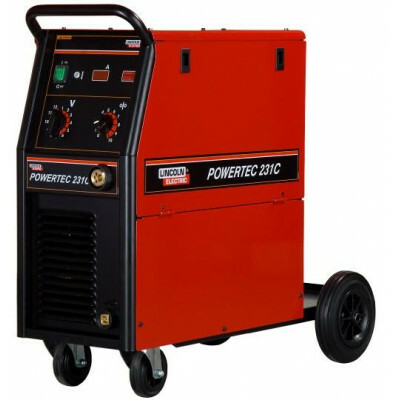 ProPu..
TPS ProPuls 320 – MIGMAGThe TPS ProPuls 320 has N=new modern technology making welding more effectiv..
TPS ProPuls 330TPS ProPuls 330 – digital synergic inverter pulse MIG. 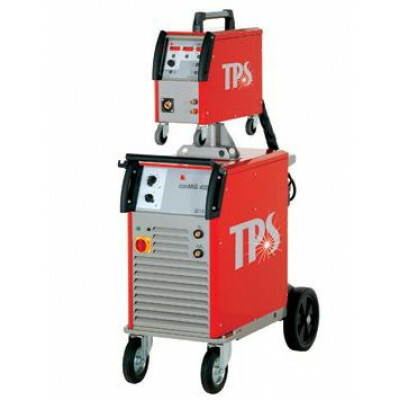 TPS ProPuls machines are ..
TPS ProPuls 400TPS ProPuls 400 – digital synergic inverter pulse MIG. 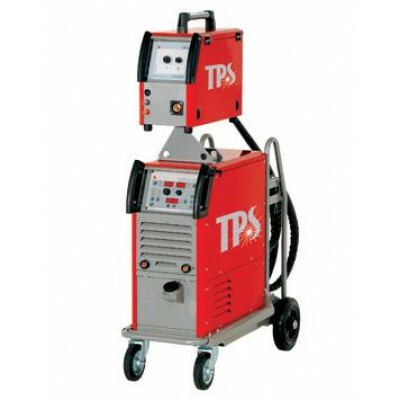 TPS ProPuls machines are ..
TPS ProPuls 500TPS ProPuls 500 – digital synergic inverter pulse MIG. 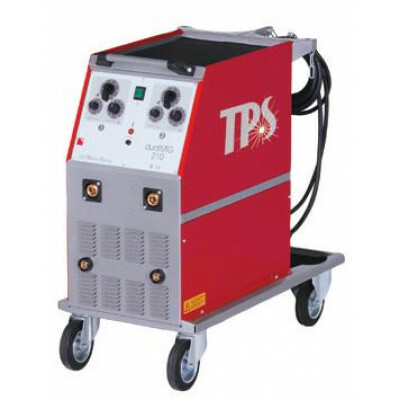 TPS ProPuls machines are ..
TPS TecMIG 450 – MIGMAG SynergicThe TPS TecMIG 450 has new modern technology making welding more eff..